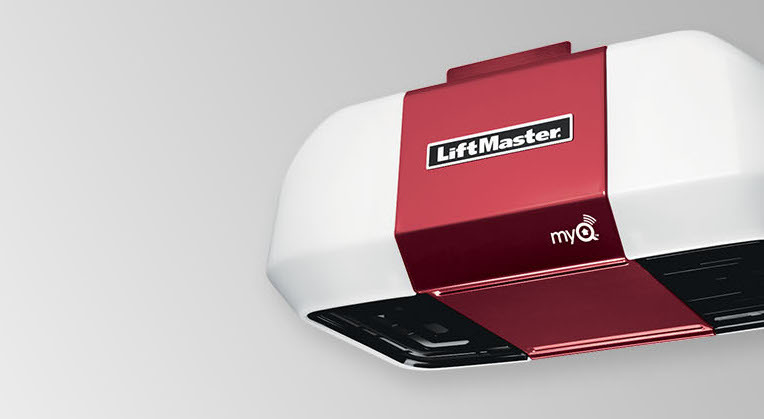 If you need a garage door repaired or need a new garage door repaired in or around Murfreesboro, Franklin or Nashville Tennessee then you have come to the right place. 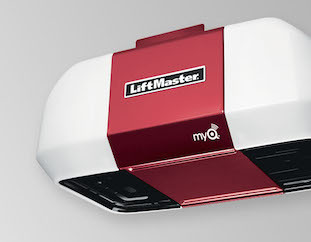 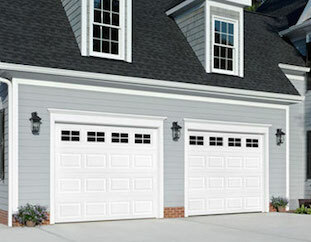 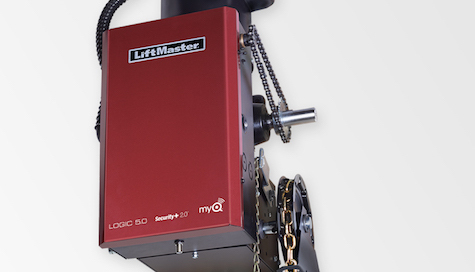 We have years of Garage Door experience along with the best Garage Door techs in the business. 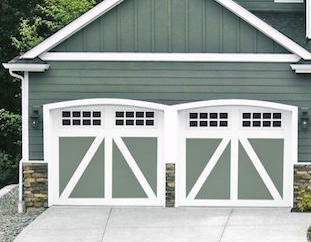 The best thing about A Tennessee Garage Doors is that we treat our customers like family.We are licensed and insured and ready to take on any size Garage Door project you may have. 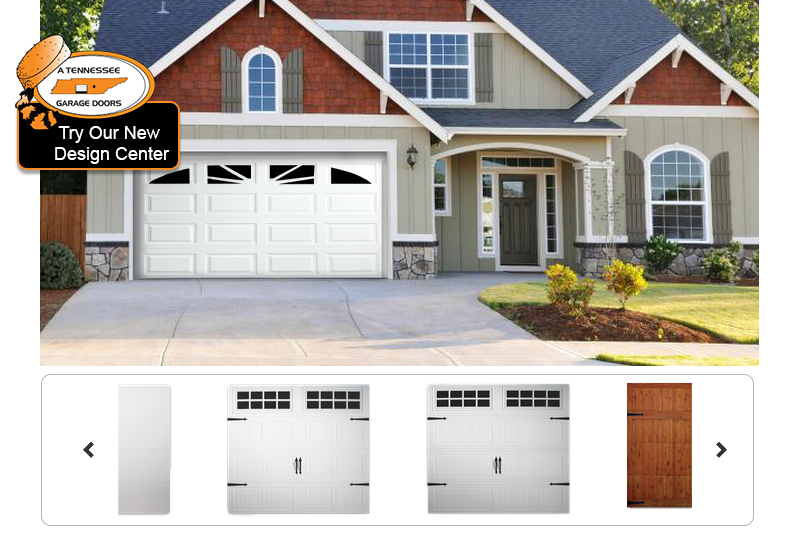 A Tennessee Garage Door is known for our Residential Garage Door service but we also service Commercial Garage Door customers as well. 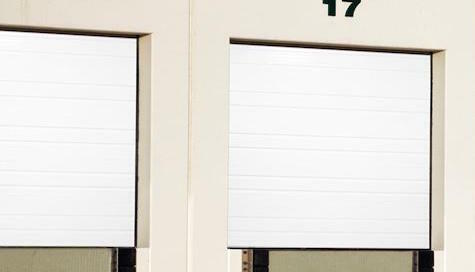 We service and install Commercial Overhead doors and Mini storage doors all over the Middle Tennessee area.